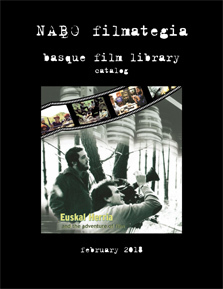 NABO has a Basque Film library where you can borrow films for events at your club or for viewing at home. The DVD's come with English subtitles and will play on U.S. DVD / Blu-ray players. Basque Heritage Cinema from Rob Stone on Vimeo.